Industry-oriented certification SAP BW/BI-BO training course to furnish your career to kick-start/grow at MNCs/Non-MNCs Organization & corporate. Professional expert SAP BW/BI-BO Consultant/Implementor With 10+ Years of working experience will provide you industrial level training. What is Meta Data Repository? Finding and Installing right Object in Business Content. Managing and Scheduling Web Intelligence Reports and Crystal Reports. Administering Universes and Universe connections. 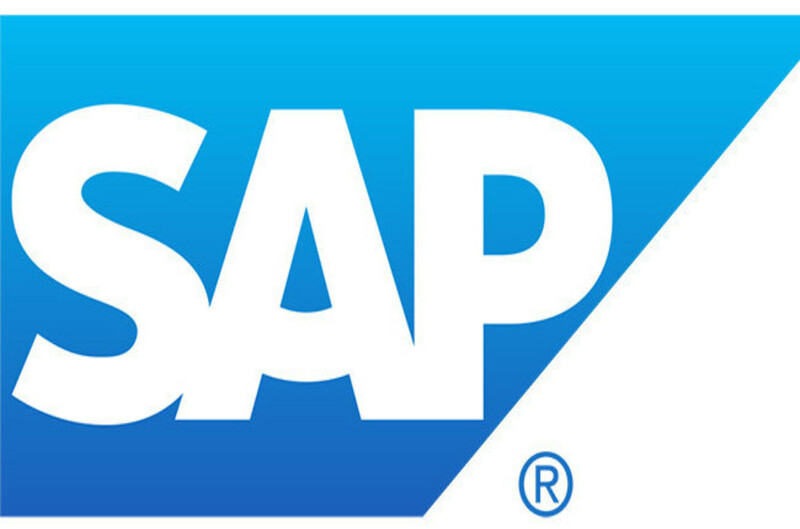 Find the SAP BW/BI-BO course details below.